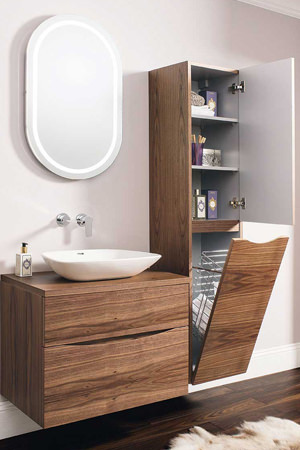 If you think, it is time to add fabulous furniture to your bathroom or add more storage space, to clear clutter, then have a look at the exclusive range on show at our online store. 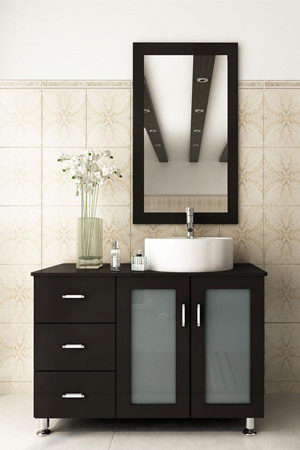 The trend of using furniture in bathrooms for decorative reasons as well as storage has come full circle. 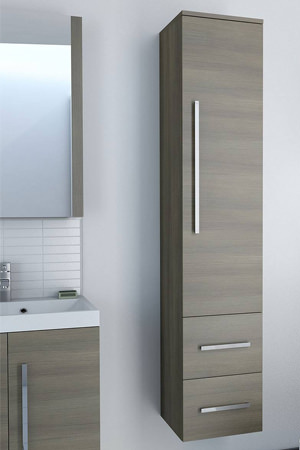 Modern washrooms showcase gloss furniture units, which offer ample storage space to store accessories and personal items. 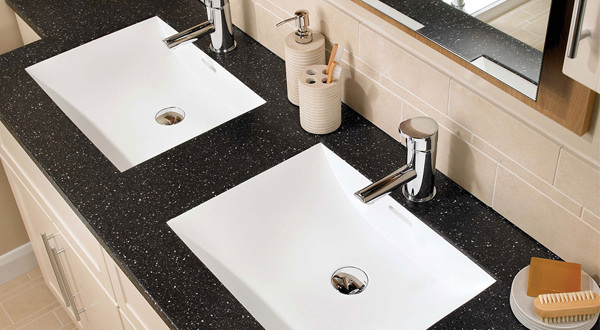 Below we have listed a range of categories, which is certain to enhance both contemporary and traditional decor. 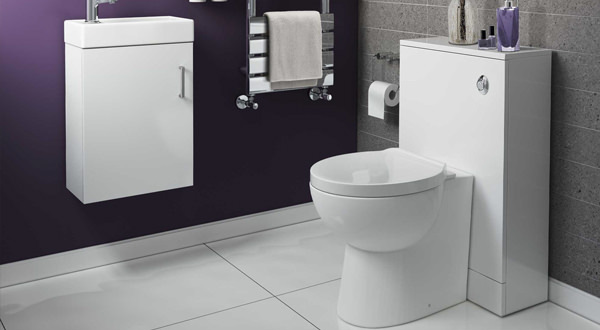 The selection of furniture off course is dictated by the bathroom area and your personal taste. 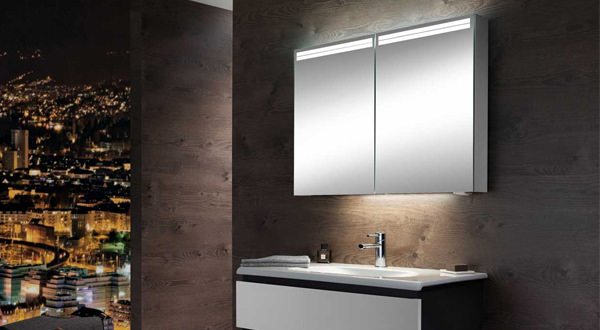 We have a range of products available with superb design applications such as wall mount, floor standing, and complete fitted units.